Please contact your local store for customer services and school enquiries. We are an established school uniform supplier based in Blackburn, Lancashire with retail outlets in Accrington, Blackburn, Bolton, Burnley, Southport, St Helens and Swinton. 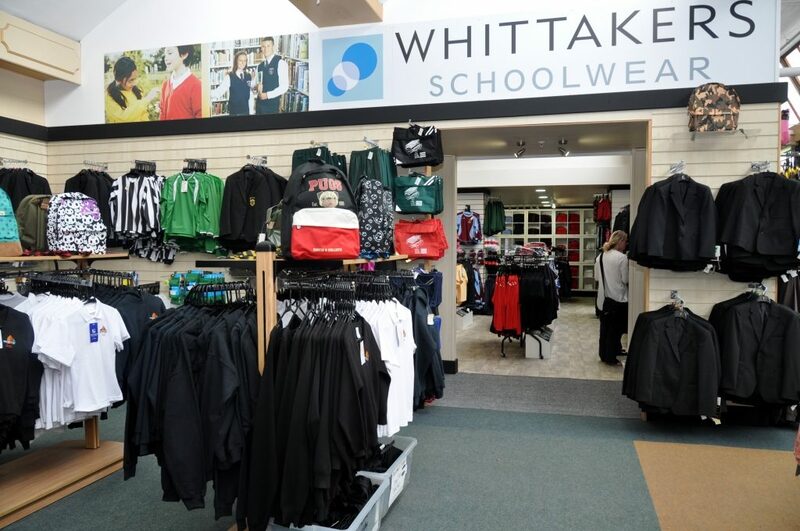 The Whittakers brand has been synonymous with Quality and Value from the beginning and we are dedicated to maintaining the high standard of service expected from us by parents and schools. Why not join our social networks and keep up-to-date with our latest news. Whittakers Schcoolwear has retail outlets open to the public across Lancashire and surrounding boroughs. Please contact the relevant retail outlet nearest to you. Alternatively, if you have a school account query, please contact our head office.